Bin Alam City or Capital Smart City? Which one is better? Both societies have its own unique attributes and features. It is safe to say that whether you choose Bin Alam City or Capital Smart City, it will be a good investment in the years to come. 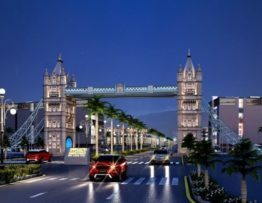 Capital Smart City – When is the right time to invest here? 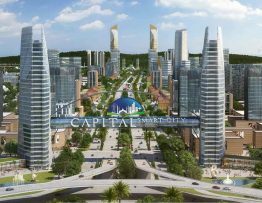 Looking at how things are developing in Capital Smart City, it will be a wise decision to invest right now because when the development work starts, the prices will increase. With the official launch looms close, how does it affect Capital Smart City? 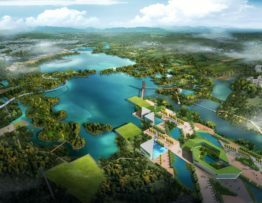 Capital Smart City official launch is close and that is the biggest reason why so many buyers and agents are excited about this project. 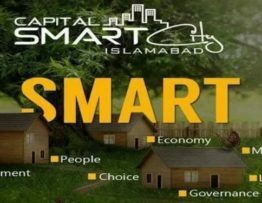 Capital Smart City Islamabad is the first ever smart project of Pakistan by the Habib Rafiq Pvt Ltd. Here we have all the details you might have been looking for about the project.